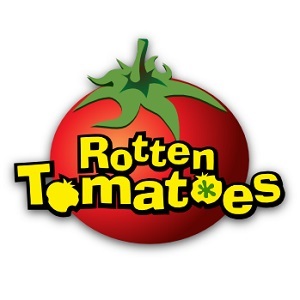 Film Actually: CONTEST: See Who's Playing! The time has come! In less than two days, this year's Oscar nominees will be announced. 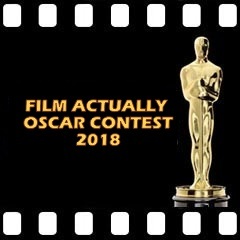 And as we wait in anticipation of the big day, 21 bloggers have signed up to test their predicting skills in the 6th annual Film Actually Oscar Contest. Among this year's entries are former winners Gautam and Joseph, as well as newbies like Edward Douglas from The Tracking Board. So get ready for a close competition and be sure to visit all the blogs below and show them some love. Good luck! - Your predictions are due by 6PM EST on Jan 22nd. They will then be posted here on a spreadsheet for everyone to see. - Remember: once you have sent me the link, those will be entered as your FINAL predictions. No further changes will be accepted. Click here for a reminder of all the rules/instructions.